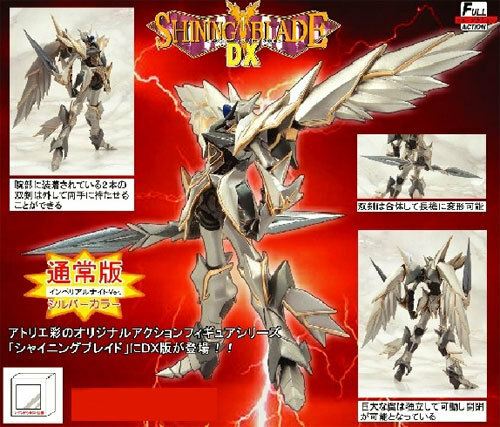 Set for release in April are these 2 upcoming Shining Knight DX figures. 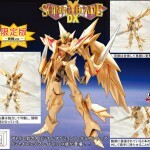 These come in regular Gold, & Silver Imperial Knight versions. These will retail for 2,625 yen. 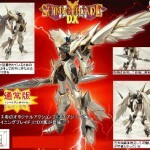 Coming in April are 2 Shining Knight DX figures, click here to check them out! I have no idea what these are from, but they look pretty cool. 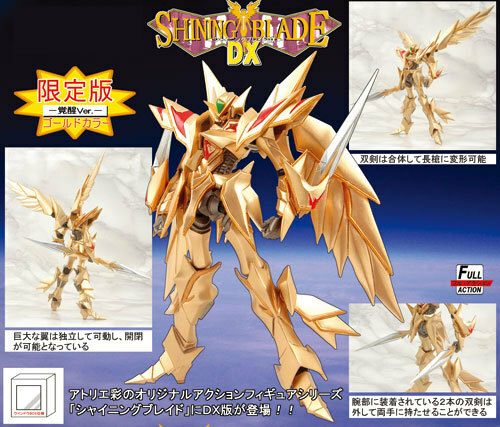 I'd have to say I like the gold better, the colors are a nicer contrast.